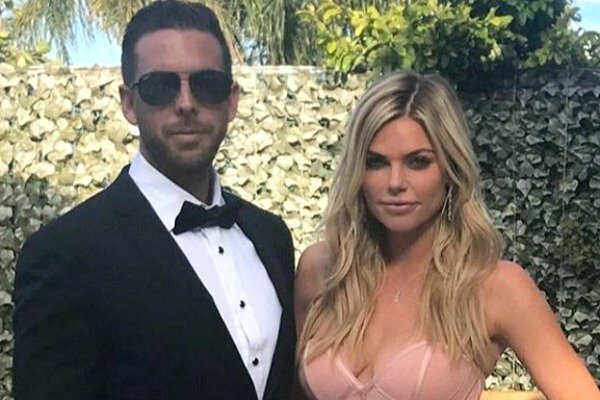 Sophie Monk and Joshua Gross could be getting married soon. Everything we know so far about Sophie Monk's plan to marry Joshua Gross. Ever since we heard the rom-com ‘meet cute’ tale of how Sophie Monk met her new beau, they’ve quickly become our favourite Australian couple. …Even though we had no idea who he was for five months (which only fed our obsession further). 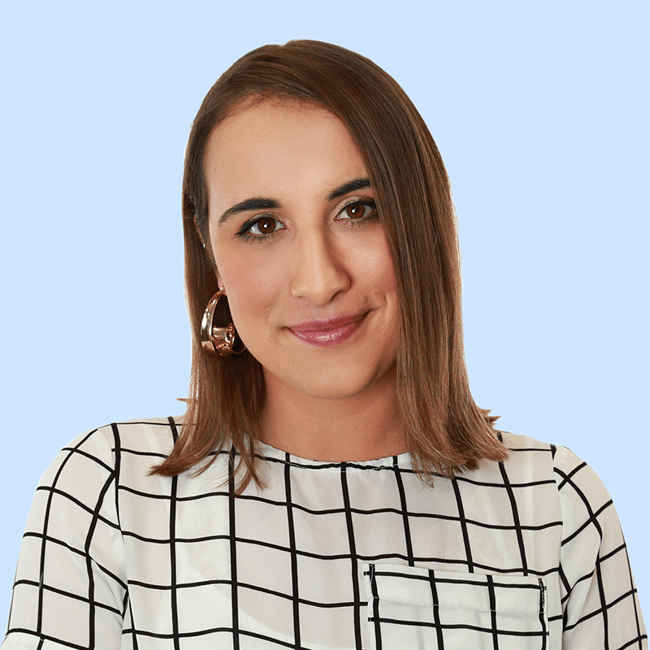 As the story goes, Sophie sat next to her new man, who has since been revealed by the Daily Telegraph as marketing executive Joshua Gross, on a flight from Europe. They got chatting, and after sharing a bottle of champagne she plucked up the courage to ask him for a kiss. “I was sitting there for a while and I went, ‘Hey, um, are you single?’ And he went, ‘Yeah.’ I went, ‘I don’t ever get to meet people in normal scenarios and, um, can I kiss you?’… I thought, ‘Oh god I’ve got a 10-hour flight with this guy, if he says no I’m in trouble,’” Sophie joked. The rest, as they say, is history, and the two have been dating since. 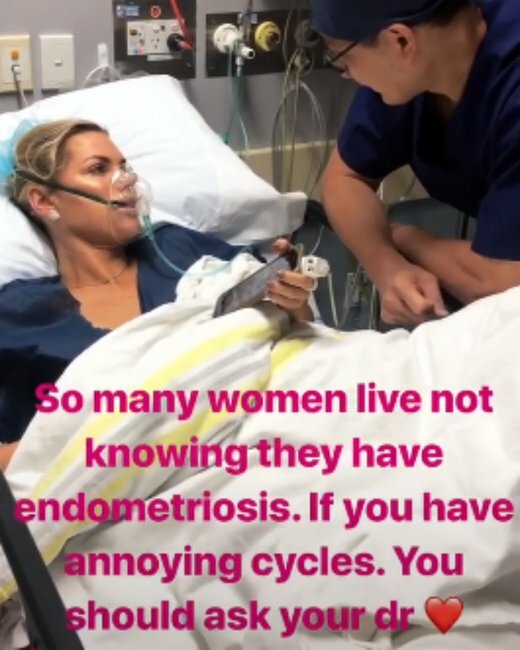 While Sophie remained tight-lipped about the relationship to start with, she shared a photo of them together on her Instagram Story earlier this month after opening up about her devastating struggle with endometriosis. “So lucky to have this guy in my life to help me recover,” she wrote accompanying a photo of them together on her story the following day. It was the first we&apos;d seen of the mystery man, but now, in an interview with the Daily Telegraph, the Love Island host says she and Josh have been discussing marriage. Yes, that&apos;s right - we could soon be hearing wedding bells for the previously unlucky-in-love star and we couldn&apos;t be happier for her. In fact, Sophie has already started planning the big day - saying she&apos;s keen to host an intimate ceremony "on the Gold Coat in (her) back garden". There&apos;s one thing standing in their way, however - Josh&apos;s former marriage. "When his divorce goes through we are talking about getting married," she told the publication. Sophie was previously engaged to Good Charlotte rocker Benji Madden and businessman Jesse Esberg. In January this year, she endured a very public break-up with Stu Laundy, who she&apos;d chosen at the end of her journey as The Bachelorette. "I have waited and gone through so much sh*t to meet someone so good," she added in her recent interview. ...And we are already dying to see the wedding pics.